Now you can give your patients peace of mind for major medical expenses. Sedera is a medical cost sharing community (not insurance) that’s more affordable than typical insurance plans. Patients use Sedera to share the cost of larger medical needs not included in their DPC memberships. Today, Sedera has members in 45 states who share funds toward medical costs. Average savings with Sedera compared to insurance. Sedera can help you overcome common patient objections to DPC. Now patients can get more of their healthcare needs met through their DPC membership. Sedera costs less than insurance and offers more transparent and reliable benefits. Monthly costs start at just $99 per member — way less than most insurance plans. There’s no such thing as “out-of-network” with Sedera. Benefits follow your patients. Patients always know their out-of-pocket costs before they receive care. New or existing patients of eligible DPC practices can add Sedera to their DPC membership online. Patients choose from membership options starting at $99/mo. A recurring itemized charge for Sedera will appear on their monthly invoice. How does the Sedera medical cost sharing community work? Members in the Medical Cost Sharing Community commit to sharing one another’s larger medical burdens. Members contribute monthly to community funds. When an individual need occurs, the member in need pays their committed portion, and then community shares the rest. For which patients is Sedera a good choice? designed for DPC patients. Your patients should review the Sedera ACCESS Membership Guidelines, Membership Costs, and FAQs to make sure that it’s right for their needs. As a community, there are certain medical needs that Sedera will not share, including abortion and drug- and alcohol-related needs. Sedera ACCESS is only available for DPC patients who have independent memberships; i.e., they are not signed up via their employers. Can I offer Sedera if I don't have Hint? Hint’s platform makes it easy to offer Sedera ACCESS to your patients— once it’s turned on in your account, it’s as simple as the click of a button. Your patients will be billed each month for both your DPC membership fee and for Sedera. However, if you don’t have Hint, you should reach out to Sedera to connect your patients with an affiliate who can sign them up. Is my practice eligible to offer Sedera? 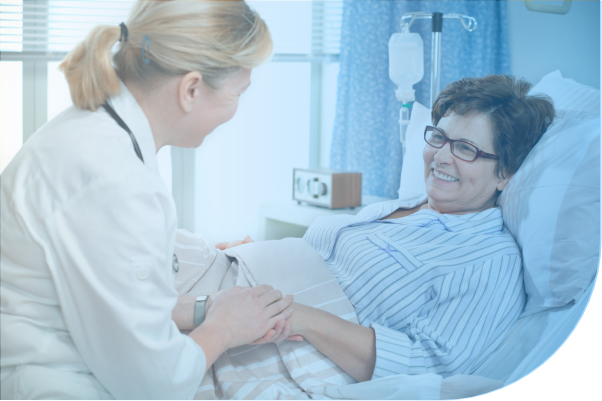 The Sedera product that pairs with Direct Primary Care is called Sedera ACCESS. Right now, Sedera ACCESS can only be offered by doctors who meet certain requirements. Support for other kinds of direct care practices is coming soon. What is the difference between Sedera and insurance? Insurance arrangements are a contract whereby one party agrees to be legally responsible for and accept another party’s risk of loss in exchange for a payment—a premium. Medical cost sharing is an arrangement whereby Members agree to share one-another’s medical expenses through an act of voluntary giving. Sedera is not licensed or registered by any insurance board or department since Sedera is not practicing the business of insurance. Sedera does not assess applicants’ health risks, because neither Sedera nor their Members are assuming financial liability for any other member’s risk. Unlike insurance, the focus of Sedera’s medical cost sharing program is on how Members help each another with their immediate needs. Has the community ever been unable to pay for all the Needs of its Members? No. 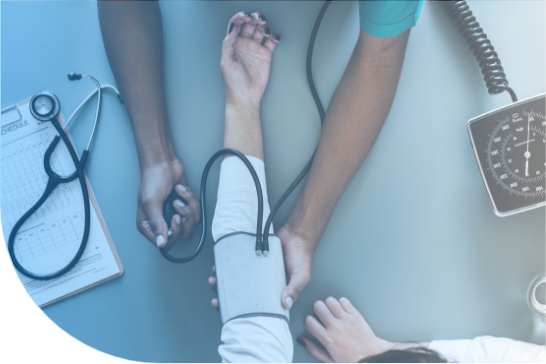 Sedera has always been able to share the qualifying medical Needs of its Members, as of December 2018. However, if all Needs cannot be met in any given month, Sedera would use a prorating method to evenly distribute the burden. Read about this method in the Membership Guidelines. How does Sedera share in the cost of treating prior medical conditions? A look-back period of 36 months applies to all prior medical conditions for Sedera applicants. A prior medical condition is a condition in which the applicant has either received medical treatment, taken medications for, or exhibited observable symptoms. Any prior medical condition that has not exhibited symptoms during the 36 continuous months prior to membership effective date is considered cured and will have no sharing restrictions. Prior medical conditions will become eligible for sharing based on the member’s tenure with Sedera, as indicated by the graduated sharing schedule in the Membership Guidelines. There are conditions that are exceptions to the graduated schedule which are also found in the Membership Guidelines. For questions about using Sedera in your Hint account, look at our Knowledge Base. We’re on a mission to make Direct Primary Care the new standard in healthcare. Everything we do is focused on helping you maximize the impact that the DPC model can have on your patients, your business, and your community. The nation’s fastest growing DPC practices choose Hint to power their businesses because of our 3 core competencies. Operational Efficiency: The HintOS platform automates tedious workflows and talks to your EHR and other systems, giving you more time with patients. Membership Growth: Hint has unique features and exclusive partnerships designed to help you fill your practice with more paying members. DPC Know-How: No one can beat the level of customer care and expertise that we provide to ensure that you are successful with DPC.